A key adviser of Afghan President Hamid Karzai and a parliament member were killed Sunday in a home west of Kabul, officials said. 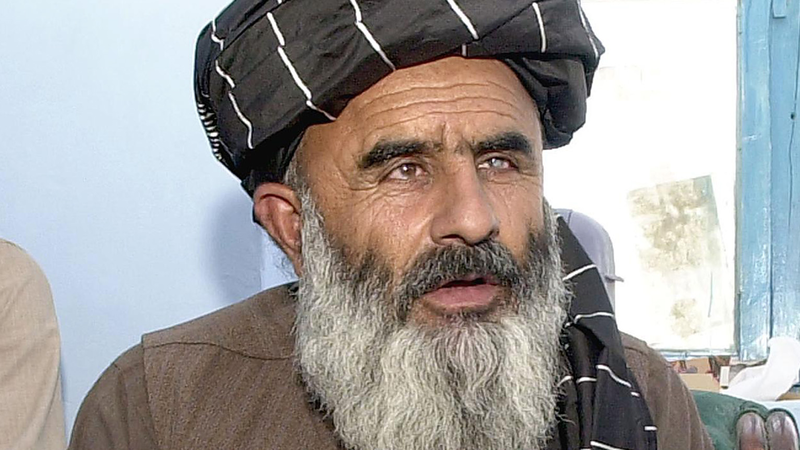 At least three attackers entered the home of Jan Mohammad Khan - the former governor of Uruzgan province - and killed him, his security detail and Uruzgan parliament member Hashim Watanwal, according to police and Gov. Khaudai Rahim. One attacker was also killed. Afghan Security Forces are currently engaged in a firefight with the remaining attackers, still raging at the former governor's home west of Kabul. Afghan National Police have taken the lead in the gun battle, while the country's national army is on stand-by, according to International Security Assistance Force spokeswoman Lynn Kibler. NATO forces are not currently involved, she added. The Taliban has taken credit for the attack, according to a statement from them. The attacks come less than a week after Kandahar's provincial council chief Ahmed Wali Karzai, Karzai's half-brother, was killed by a longtime bodyguard. The Taliban claimed responsibility for that shooting too, saying the gunman had been working for them. It is not clear whether the guard had been a member of a Taliban sleeper cell or if the killing was motivated by some other factor. Sunday's attack comes on the same day NATO began handing over security to Afghan security forces. Bamiyan province - where New Zealand troops are serving - is the first of seven areas to transfer security responsibilities. Currently, there are 150,000 ISAF forces in Afghanistan, including nearly 100,000 from the United States - the largest NATO presence in the region since the U.S.-led war began in 2001. Hi there friends, pleasant piece of writing and good urging commented at this place, I am truly enjoying by these.